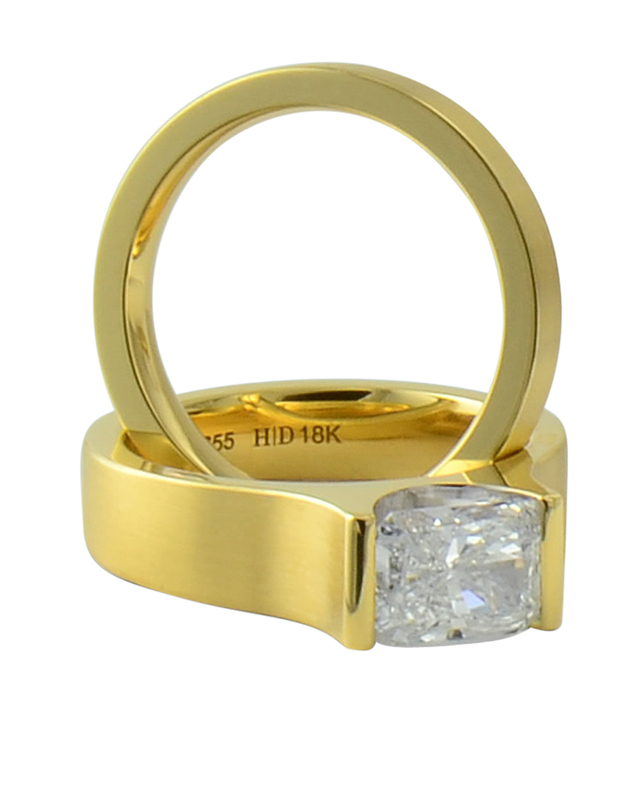 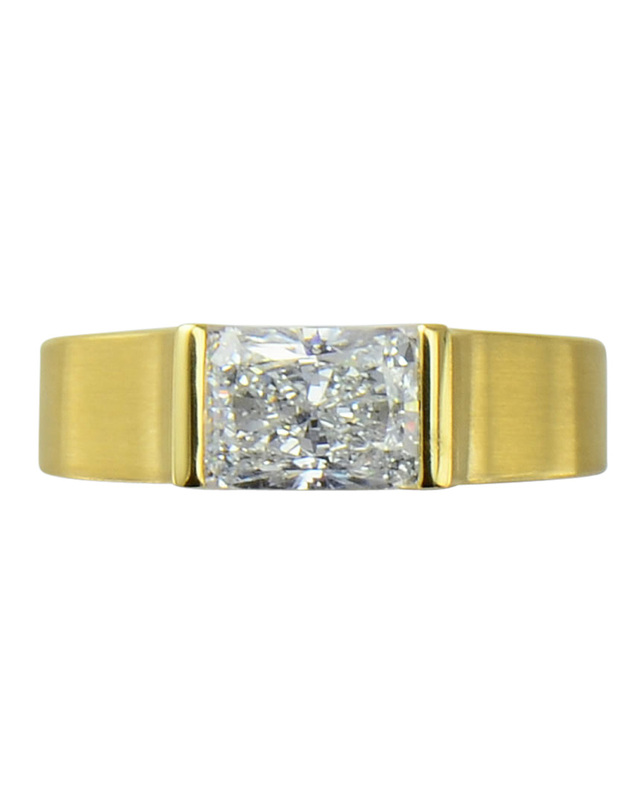 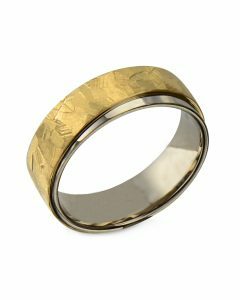 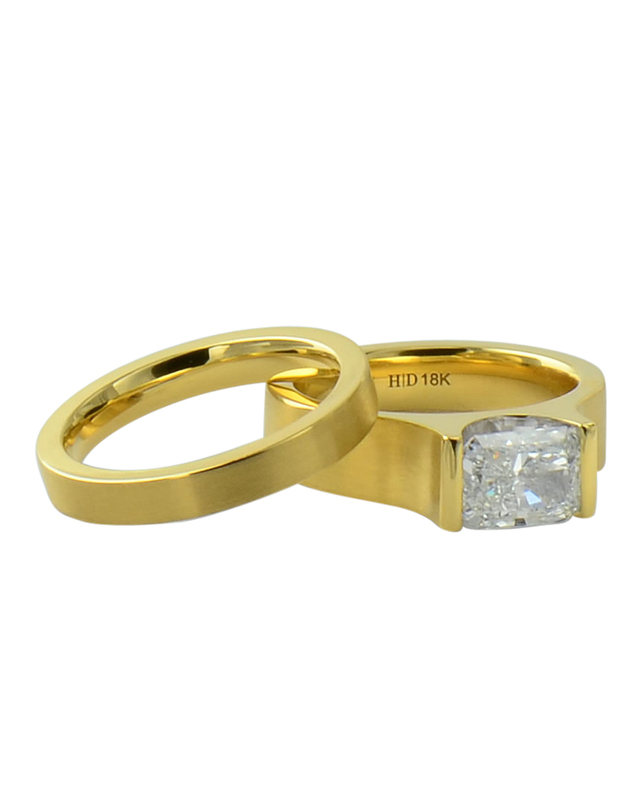 18 karat yellow gold ring with one Radiant cut diamond. 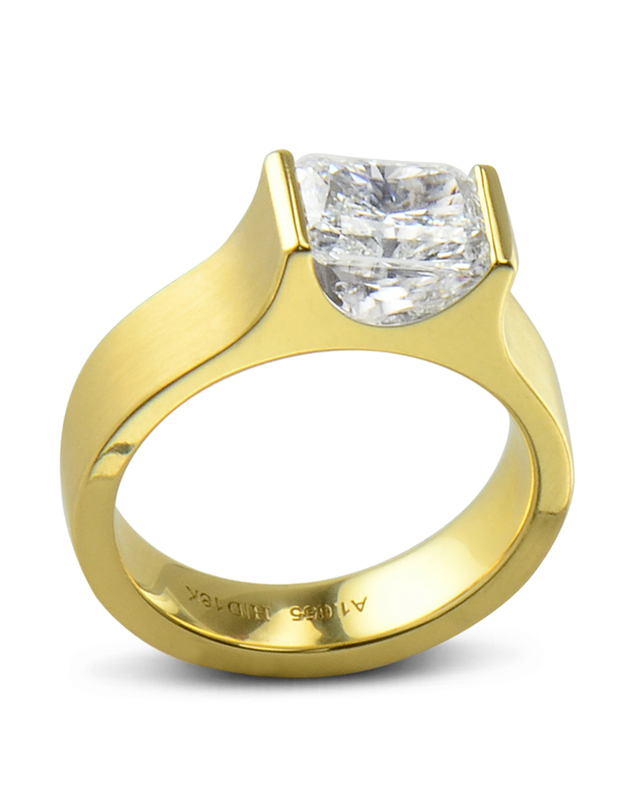 1.65 carat Radiant cut diamond. 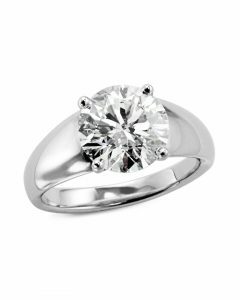 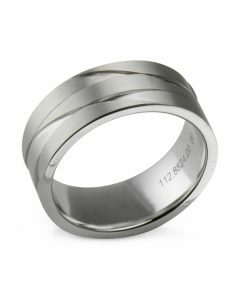 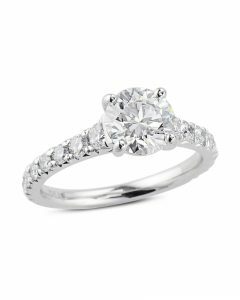 Price will vary depending on the size and quality of the center diamond.